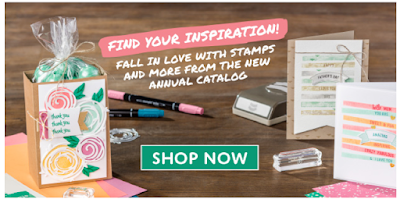 Megumi's Stampin Retreat: NEW Catalog is finally HERE!!! Happy June 1st everyone!!! Today is the day! The brand new catalog is finally LIVE!!! Yes - you can go ahead order now. Yay!!! Stampin' Up! parties are the best kind of parties; you can hang out with friends, make cute projects, and get free product! Plus, you can get EVEN MORE free products in June. 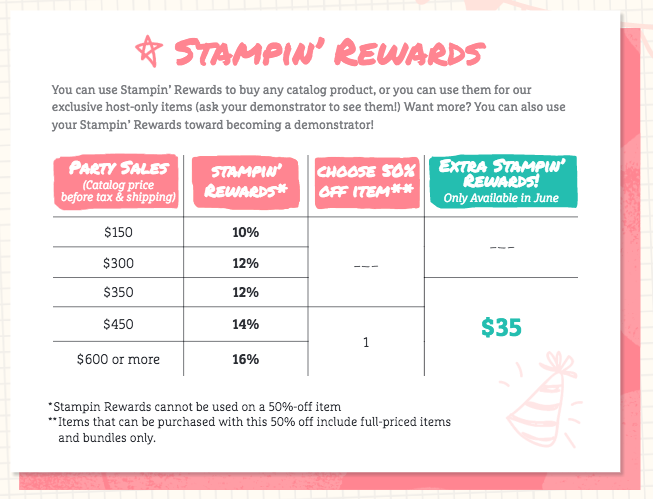 You will get $35 in extra Stampin' Rewards when you host a stamping event with $350 or more in orders. Please feel free to contact me to schedule a workshop with me! More Stamps Please! 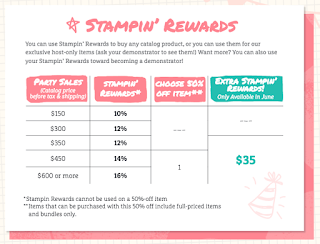 Promotion - Join Stampin' Up! This is an amazing opportunity for you! 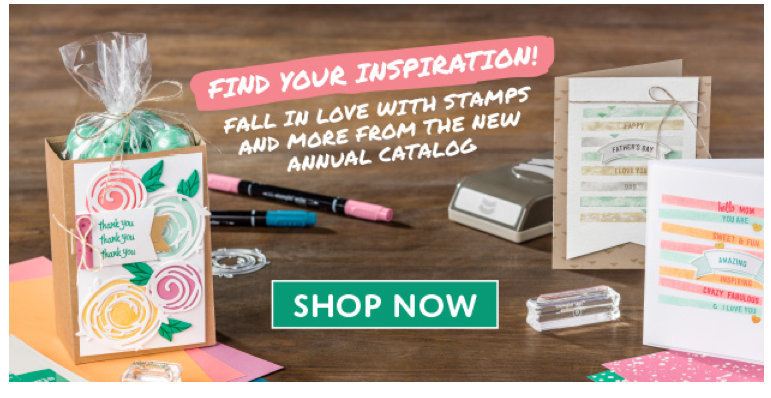 If you join Stampin' Up! in June, you get to pick out TWO extra stamp sets of your choice, ANY VALUE! That's an added value of up to $104 depending on which stamps you choose. So if you have a long wishlist, this is a fantastic opportunity! Hobby demonstrators are welcome too! You don't have to hold workshops or classes. Enjoy 20-25% discounts instantly! You can sign up just for the starter kit for yourself. No obligation to keep up your demonstratorship. If you decide this is not for you, no worries! You can still keep all the products in your kit. Be your own boss! It's all up to you how you want to run your business! Is crafting a big part of your life? Do you want to earn money while doing something you love? 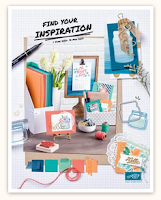 Do you know you can support your paper-crafting hobby by sharing what you love? How about the convenience of setting your own hours? (YES for me! I have two super busy boys who are involved in multiple sports activities.) If you answered yes to any or all of these questions, then Stampin' Up! is the perfect opportunity for you! If you are ready to get started, click HERE to sign up! Please feel free to contact me with any questions.